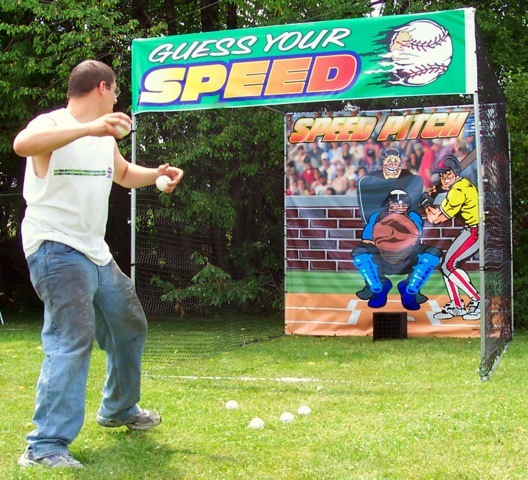 Test the speed of your fastball with the radar speed pitch. Our radar will measure the speed of your first two pitches. Guess the speed of your third pitch and you’re a winner. Attendant included.